The power of Accentis Enteprise combined with the flexibility of the web. Accentis CONNECT is the best way to share information with the people who need access to it. You are in complete control of your system and the information that can be shared, and who can view it. Containing an outstanding number of powerful features, enquire today about the best cloud information service for Accentis. Would you like more information on Accentis Enterprise? There are no restrictions on the data which can be provided via AccentisCONNECT. If the data is available in Accentis Enterprise, then AccentisCONNECT can retrieve the same data and display it online in a format consistent with the rest of your current website. 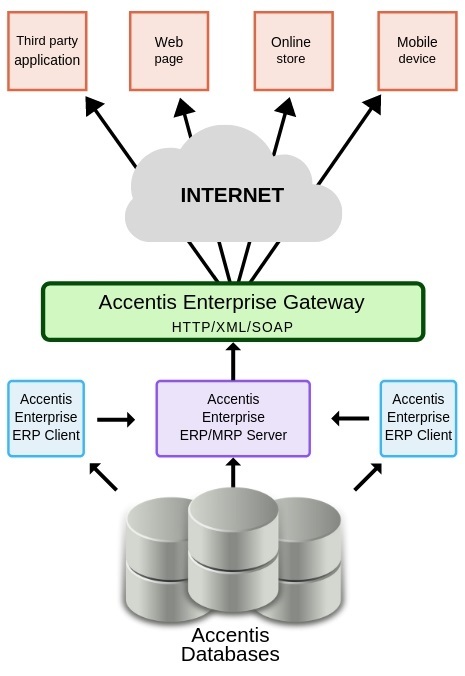 AccentisCONNECT is designed so that as data specifications are added to Accentis Enterprise, they automatically appear online without the need to continually update your website. Importantly though, you retain complete control over which data is and isn’t available via the portal. 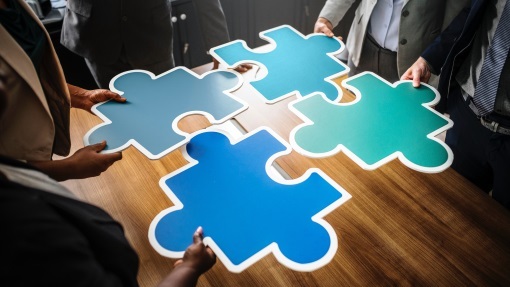 AccentisCONNECT can be hosted on your own website and styled to fit in with your company image, or it can be hosted elsewhere (including on Accentis’ own servers). Being lightweight and easy to set up, AccentisCONNECT is the perfect solution for an Accentis Enterprise based company who requires a web presence with live information. No more editing websites manually, AccentisCONNECT retrieves the data from your database in real-time.